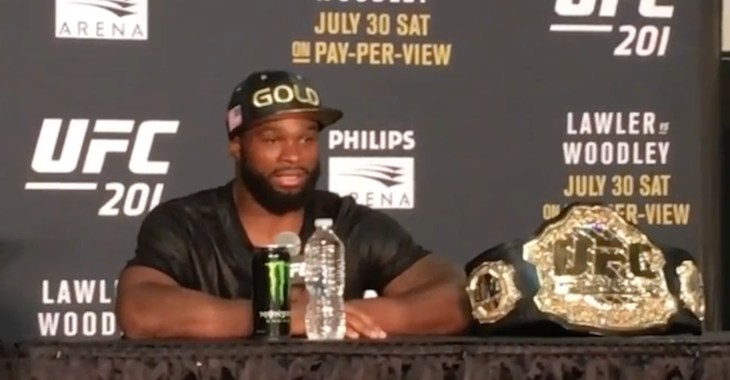 POLL | Who should Tyron Woodley fight in his first title defense? 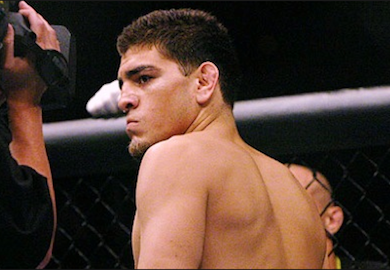 UFC Poll: Who ya Got? 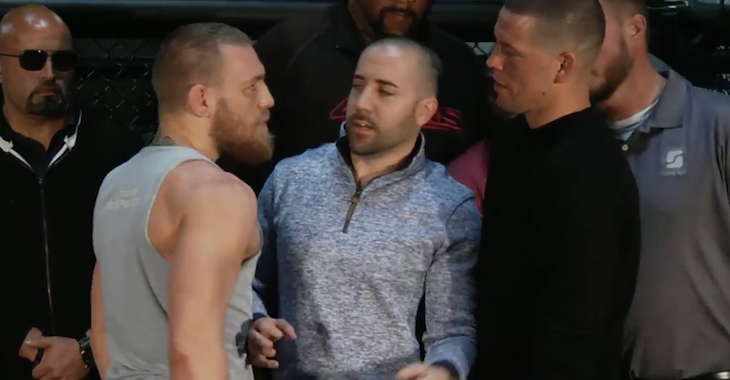 Nate Diaz or Conor McGregor? 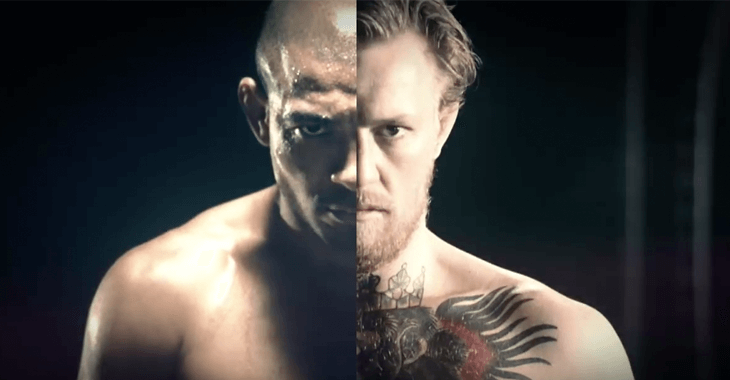 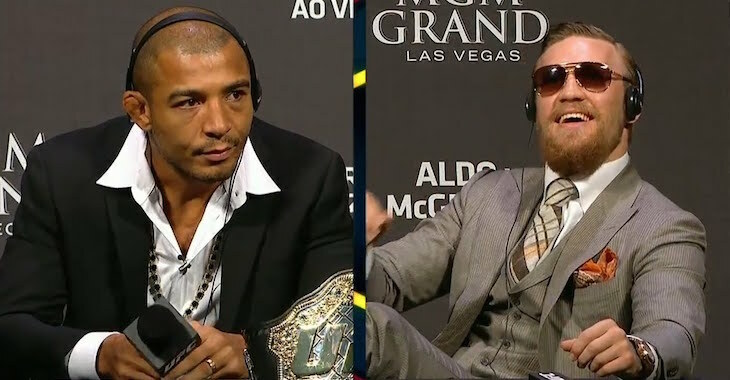 Poll: Who are you picking in the Jose Aldo vs. Conor McGregor scrap? 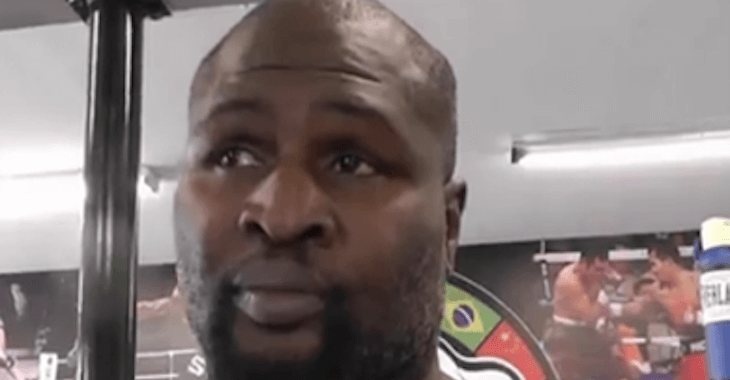 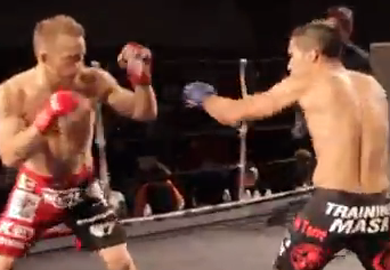 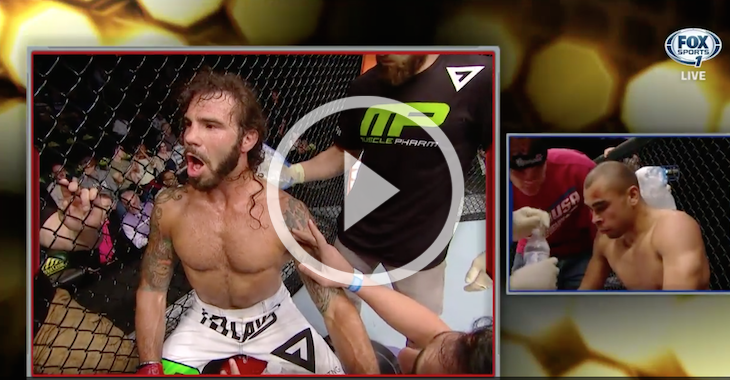 Video: Before “They Were Stars” Velasquez, Couture, McGregor and More! 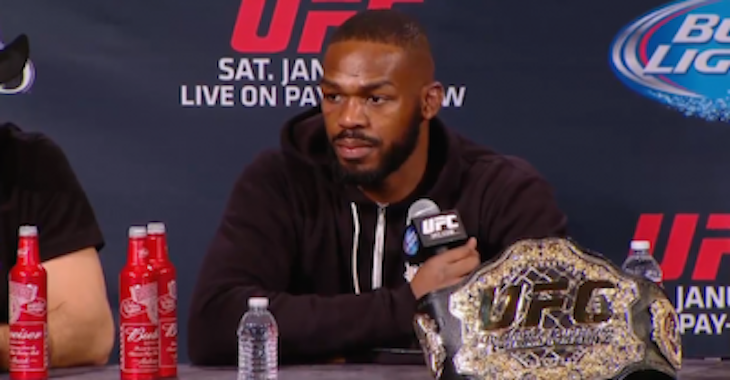 POLL: Should UFC Strip Jon Jones of His Belt? 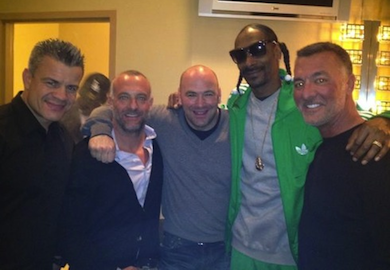 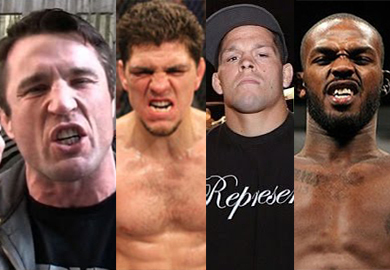 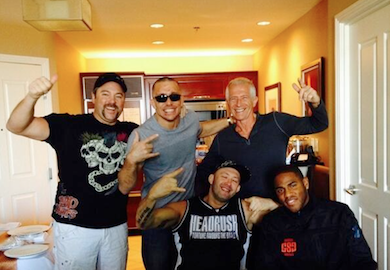 POLL | Who’s More “Gangster” – Chael Sonnen, Jon Jones, Or The Diaz Brothers? 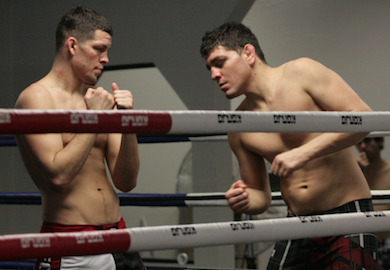 POLL | Should The UFC Pay The Diaz Brothers More Money? 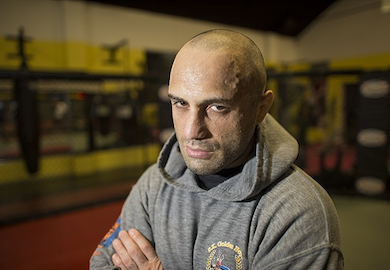 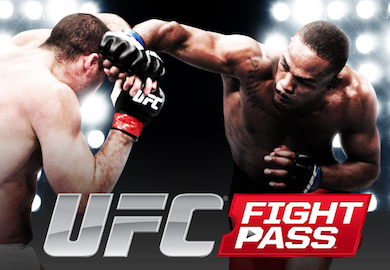 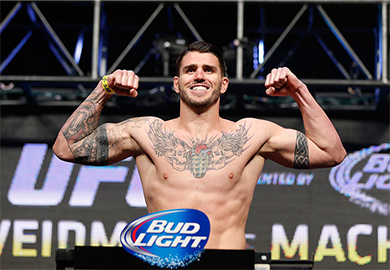 POLL RESULTS: Is The UFC’s Fight Pass A Hit Or Miss? 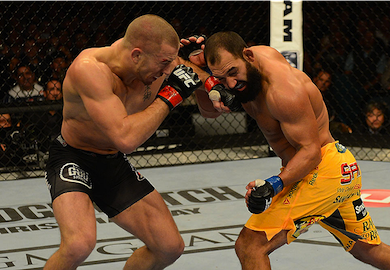 POLL RESULTS: Did The UFC Deliver in 2013? 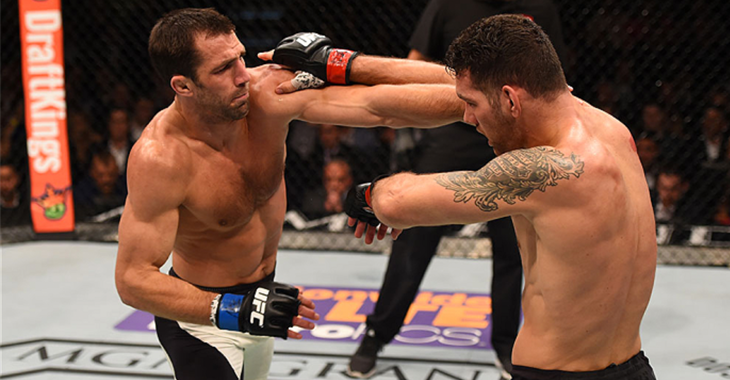 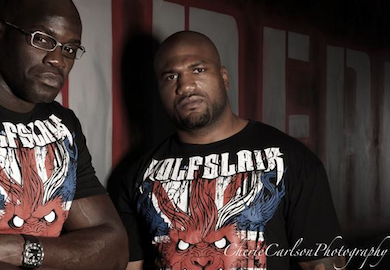 POLL: Did The UFC Deliver In 2013? 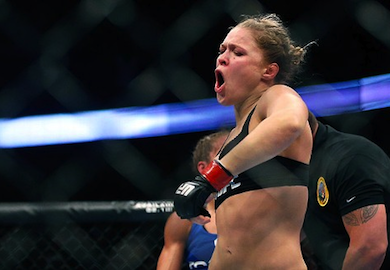 POLL RESULTS: Are you still a fan of Ronda Rousey? 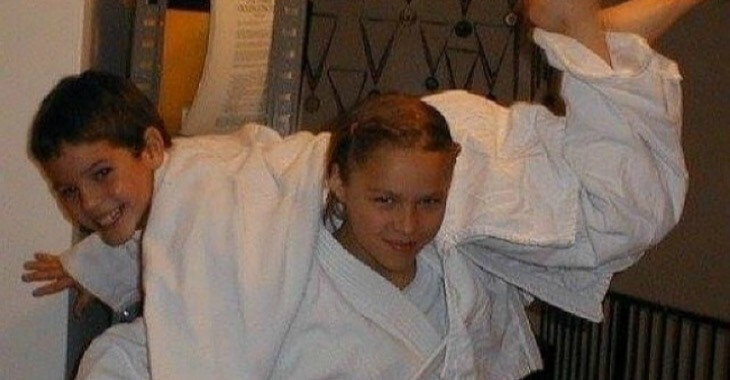 POLL | Following TUF 18, Are you still a Ronda Rousey Fan? 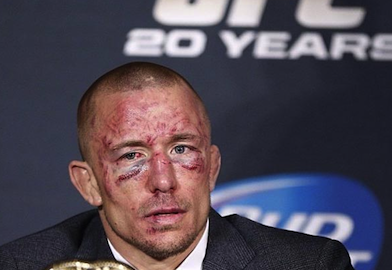 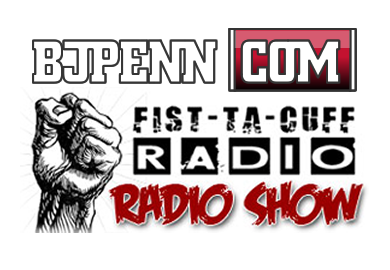 POLL | Who Really Won, GSP or Hendricks? 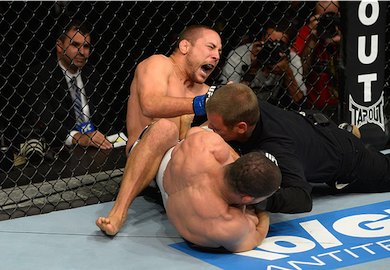 POLL | In The Case Of Rousimar Palhares, Does The Punishment Fit The Crime? 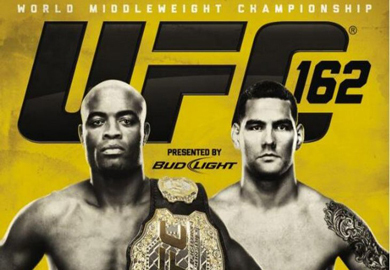 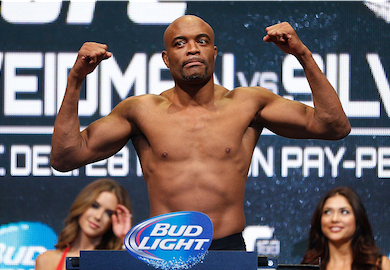 POLL: Who Takes It, Anderson Silva or Chris Weidman? 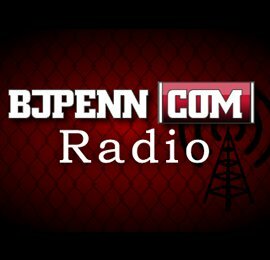 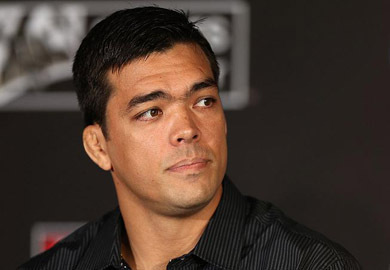 At the UFC 157 workouts, Lyoto Machida discusses his upcoming fight against Dan Henderson, the matchup of styles, his sponsorships and more.